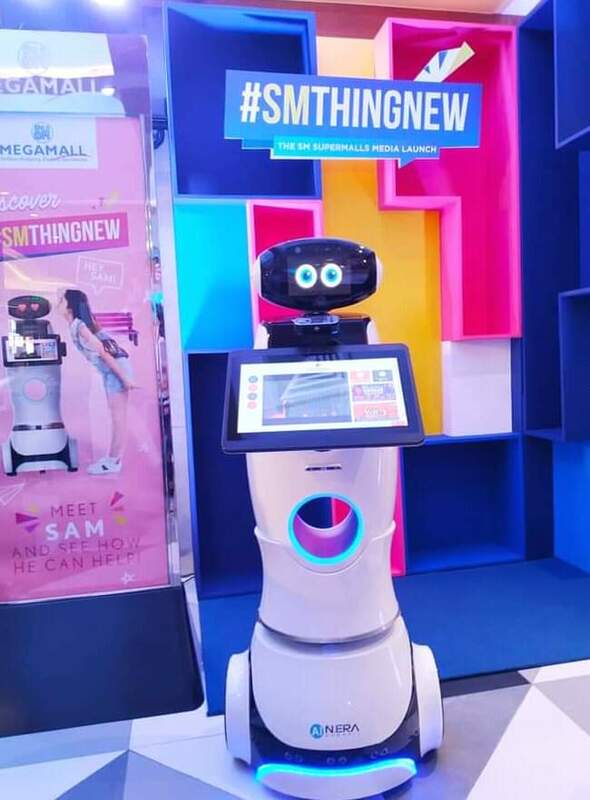 SAM is an artificial intelligent (Al) humanoid robot programmed to deliver a smoother, more personalized and efficient interaction with customers. 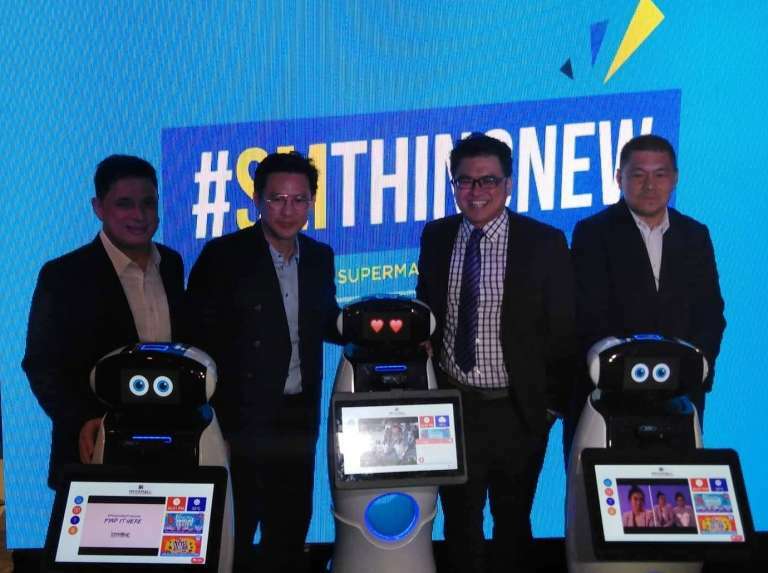 Supermalls Facebook page. It serves as a 24/7 online concierge that can provide information like branch locations, mall schedules and promos, to name a few. For more information. Visit SM Supermalls’ official website at hppt://smsupermalls.com or its facebook, Twitter and Instagram accounts: @smsupermalls.